Nov 26th 2006 Dusty Rhodes & Ric Flair & Ron Simmons & Sergeant Slaughter def. (sub) Johnny & Kenny & Mikey & Nicky "Survivor Series"
Sep 15th 1998 Al Snow def. 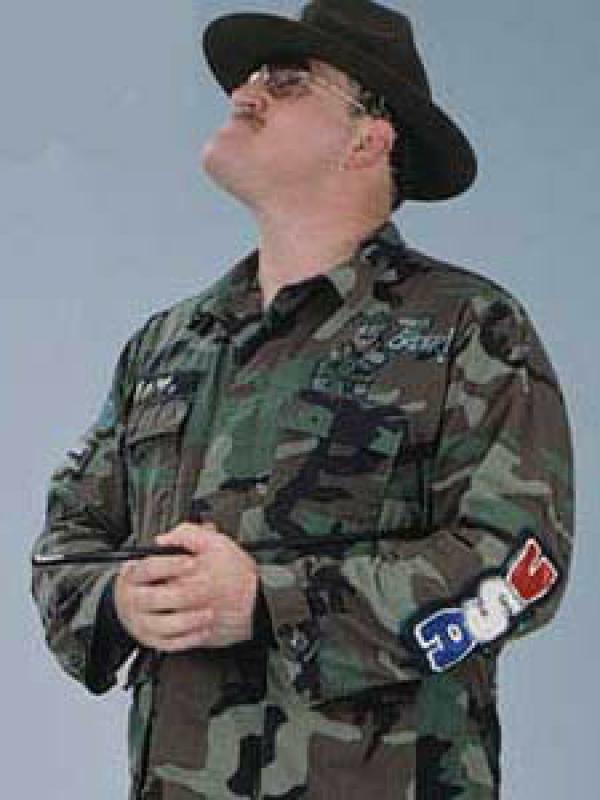 (pin) Sergeant Slaughter "Boot Camp"
Dec 7th 1997 Hunter Hearst Helmsley def. (pin) Sergeant Slaughter "Boot Camp"